Nicole McInnis is always using her noggin to make yours look beautiful. 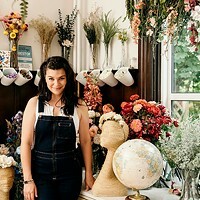 The milliner and designer behind Oh Dina!—maker of dreamy DIY flower crowns, vintage-inspired fascinators, headbands and other artful hair —is taking her head games to the next level this week, launching a exclusive line of felted wool hats ($130-160) at Makenew Curated Thrift Shop (2468 Agricola Street). Conceal blustery autumn hair and channel your Amal Alamuddin look all at once? Don’t mind if I do. As of TODAY at 11am, you can stop by the shop and choose from six styles, custom design your hat—from its colour to the leather, ribbon and feathers that adorn it—and it’ll be ready for wearing within two weeks. Or, tip your hat to the McInnis and the line with a drink in hand this Friday night at Makenew’s Hats Off Party at 8pm. 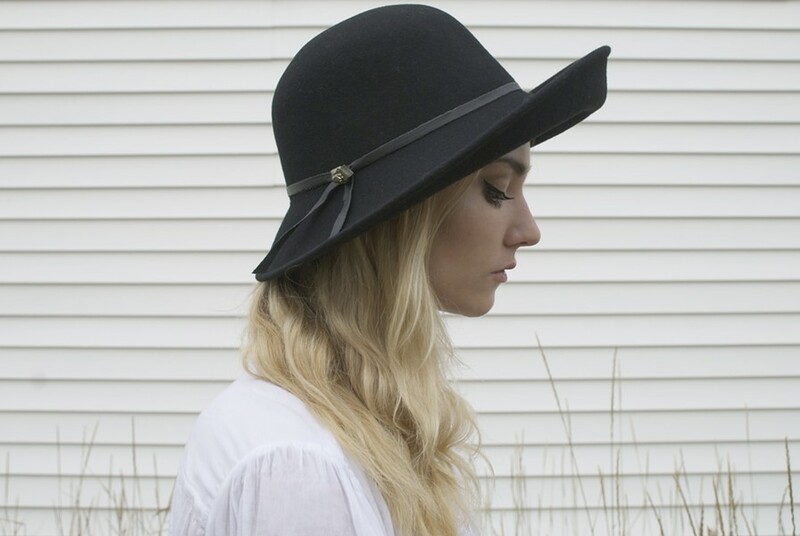 How an oasis of a home office helps this local artist ship flower crowns and hair accessories around the globe.